Questions about the 2017 Loppet Kubb Tournament? Check out our participant guide. This entry was posted in Uncategorized on February 1, 2017 by EricJohn. Here are the groups for the 2017 Loppet Kubb Tournament. *Please note that with the last minute change to Theodore Wirth Park, the groups are subject to change. 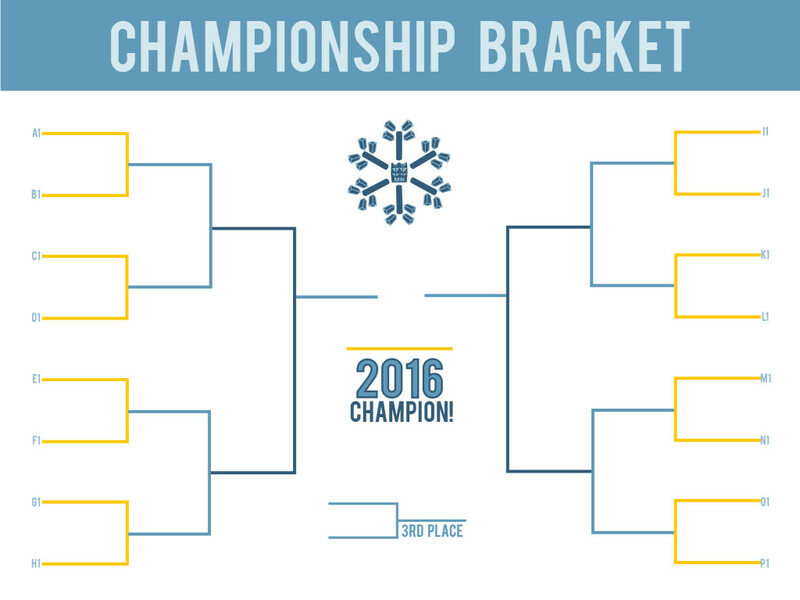 The final groups and brackets will be emailed directly to team captains. This entry was posted in Uncategorized on January 30, 2017 by EricJohn. This entry was posted in Uncategorized on January 24, 2016 by EricJohn. Here’s a list of the registered teams for the 2016 Loppet Kubb Tournament. This entry was posted in Uncategorized on January 20, 2016 by EricJohn. 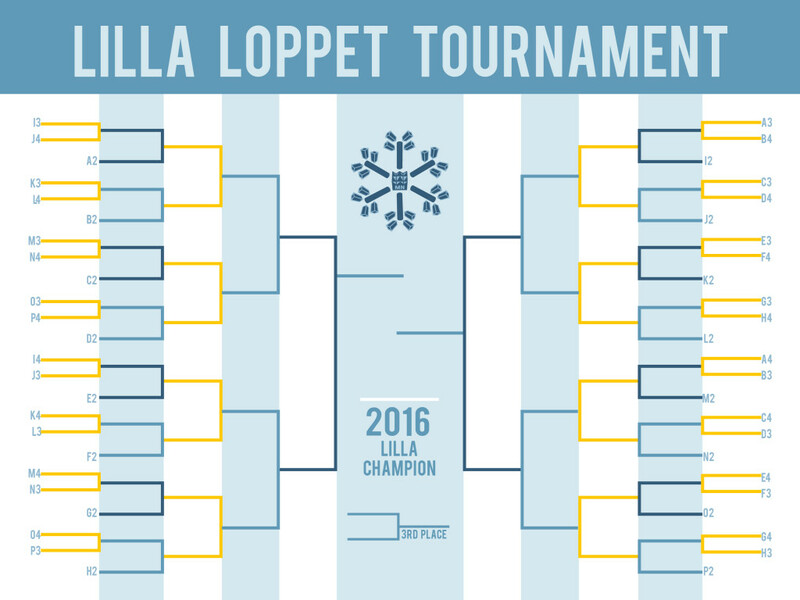 The 2016 Loppet Kubb Tournament is currently outpacing registration for the 2015 Tournament. We’re very pleased with this considering we made the move from teams of 2 players to a minimum of 3 players. Registration is open here. This entry was posted in Uncategorized on November 30, 2015 by EricJohn. This entry was posted in Uncategorized on January 24, 2015 by EricJohn. Here are the teams for the 2015 Loppet Tournament (pdf). 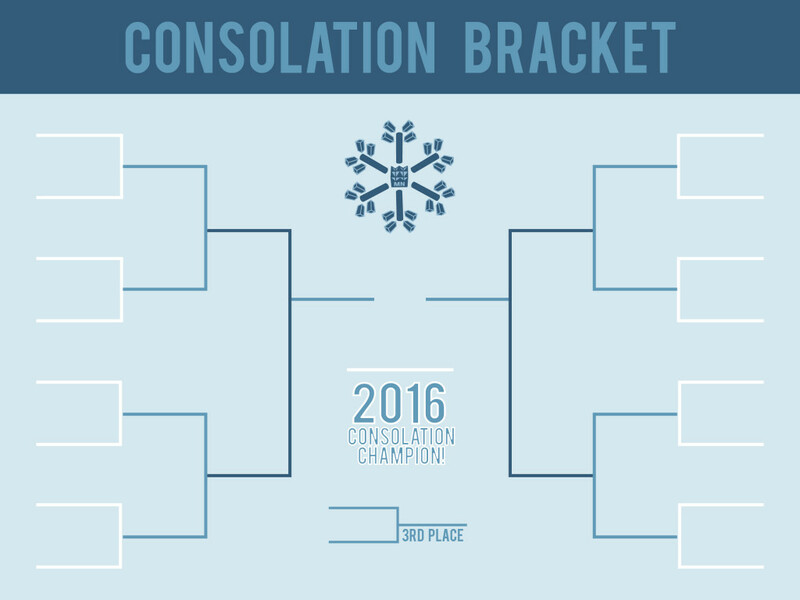 The groups and brackets will be released on Saturday, January 24th. This entry was posted in Uncategorized on January 20, 2015 by EricJohn. More than two weeks before the Loppet and we are full! The groups and brackets will be released here at MinnesotaKubb.com in the days ahead. Until then we can tell you there are 64 teams from 4 states with over 230 participants set to play in the world’s largest winter kubb party. Need more kubb before the Loppet? Don’t miss the 2015 edition from our sponsor Kubbnation Magazine set for release this week. Check out the Loppet website to see some of the new events for 2015 including Friday night fireworks and the Ski Crew Loppet in which teams of six share skis in a sprint race. Did you know there’s an entire book about how kubb helped turn around the life of a Minneapolis kubb player? Get your copy here. Sociable Cider Werks in Northeast Minneapolis is starting an outdoor kubb league this winter. It’s free and registration is open now. 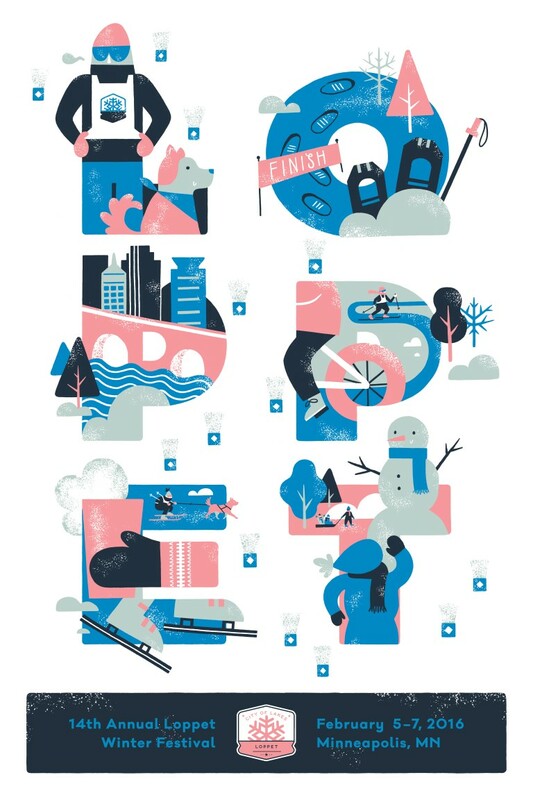 For updates on the Loppet Tournament, follow Minnesota Kubb on Twitter & Facebook. This entry was posted in Uncategorized on January 16, 2015 by EricJohn. Things are buzzing along as we approach the Holidays. Despite a small warmup this week, it looks like winter has moved in for the long-haul – which means snow kubb is the name of the game until spring. 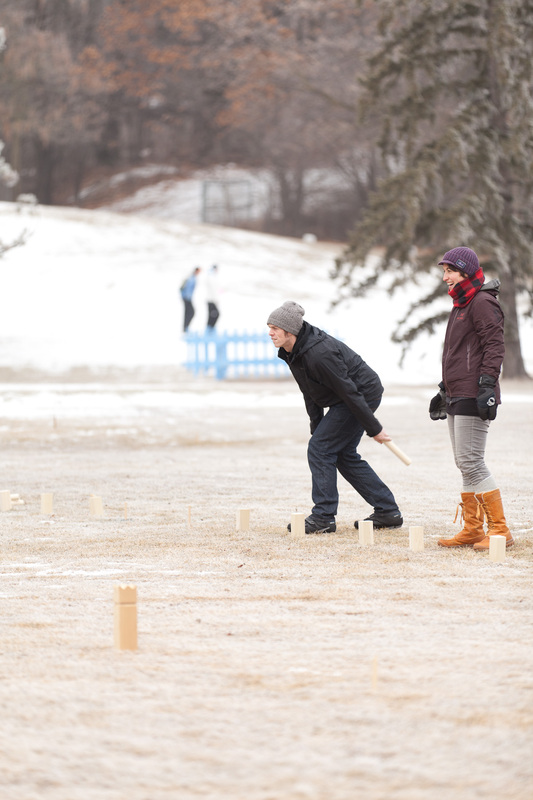 Last year 64 teams participated in the 2014 Captain Ken’s Loppet Kubb Tournament. 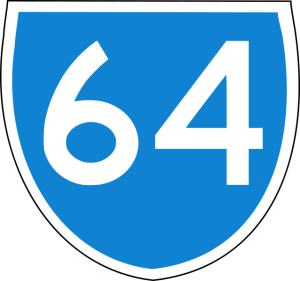 After thinking long and hard about the future of the Loppet Kubb Tournament we came to the decision to keep the tournament at 64 teams again in 2015. Offering a world class tournament to our competitors was foremost in this decision. Having experienced consistent growth since 2011, we expect demand to be higher than ever this year which means one thing, register early! We will start a waiting list once we hit 64 teams, but we don’t want you to be on the outside looking in. Registration is outpacing last year’s tournament by over a month. We’re more than half full as of today. We hope to see you on Lake Calhoun for another great tournament. This entry was posted in Uncategorized on December 8, 2014 by EricJohn.